We are Authorised Distributors for 3M Industrial Products, Tesa Industry Partners, and Advance Tapes Int. distributors, amongst many others. There are less than 10 other companies in the UK with similar specialist supplier approvals. We are subject to constant assessment by 3M and the others, who can (and do) delete distributors who do not meet their very high standards. Our aim is to provide you with easy access to the products you require, and to assist in this we have added product group links at the left hand side, and our comprehensive, but easy to use search facility. 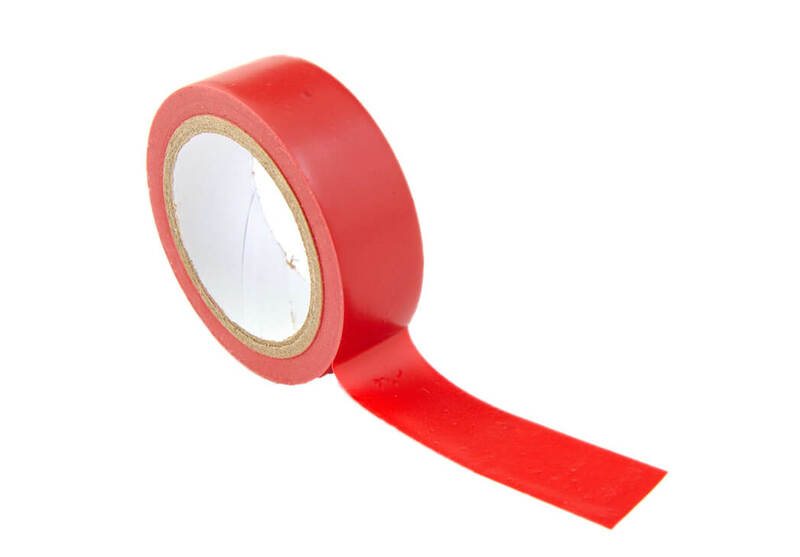 Should you need any personal assistance to select the correct products, including any technical questions, please either contact us on 01892 832141 or email us at enquiries@austen-tapes.co.uk and one of our experienced staff will call you back shortly.